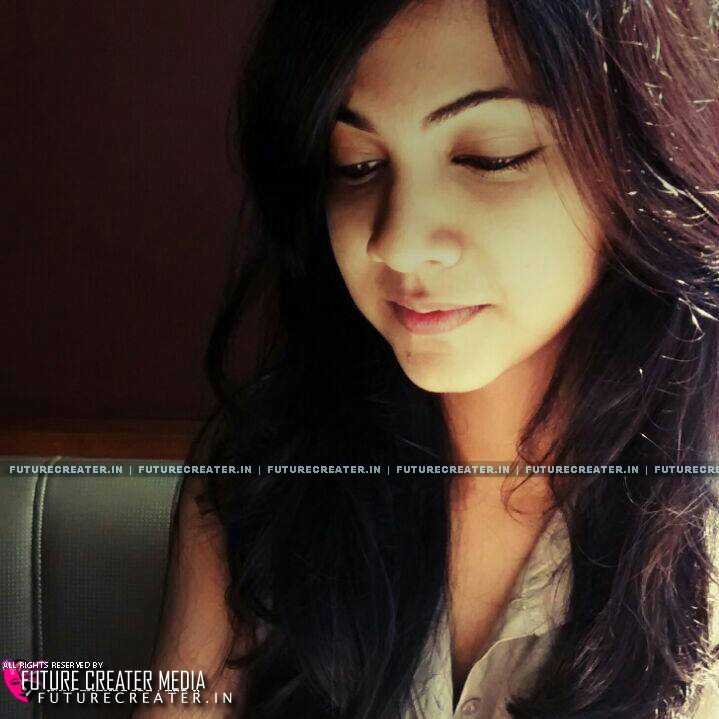 Madonna Sebastian Born on 1 October 1991 as the daughter of Babycd Devasia and Shyla Babycd ,at Kochi. She completed her schooling from St. Peter's Senior Secondary School, Kadayarippu and graduated from Christ College, Bangalore. Those who watched blockbuster Premam movie, will not forget “Celin’s” lovely smile and glittering eyes. She became famous through a famous TV channel show named Music Mojo. Her beautiful voice and lovely smile makes her so famous after the telecast the show. She studies in Christ College Bangalore and she hails from Kochi. Her first movie is Premam directed by Alphonse Puthren. The movie has Nivin Pauly, Anupama, Sai Pallavi and herself in lead role. Madonna’s short and sweet performance got high appreciations from viewers and critics. As per the latest reports, she might be appears in a Tamil movie opposite to Vijay Sethupathi.